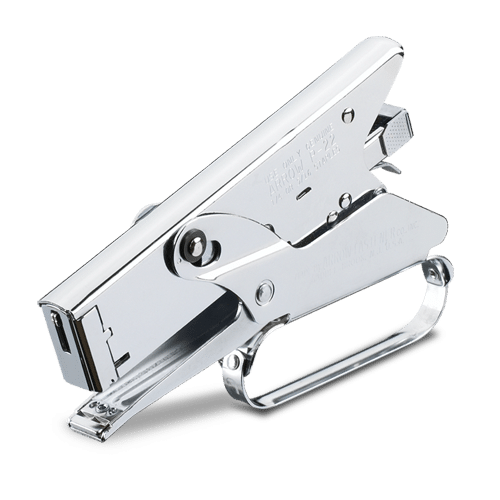 T50 staples are the world’s best-selling heavy duty staple platform. 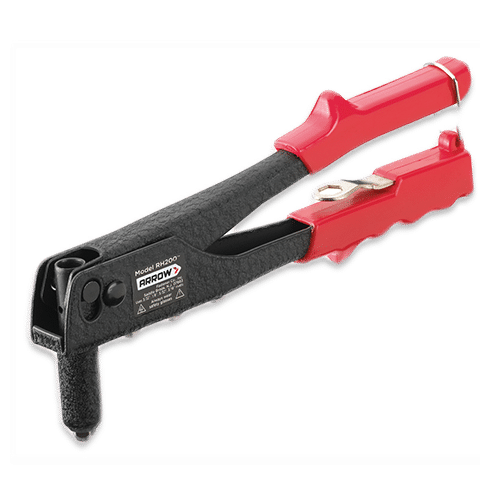 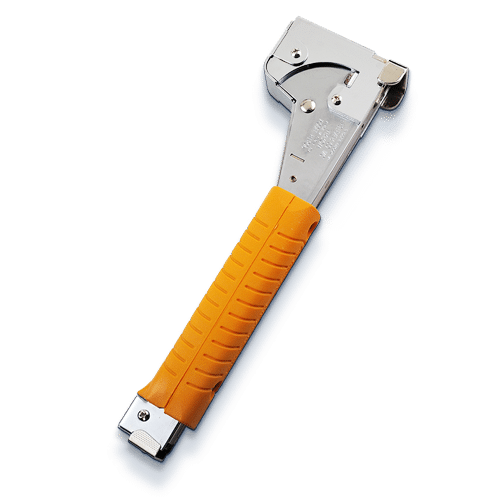 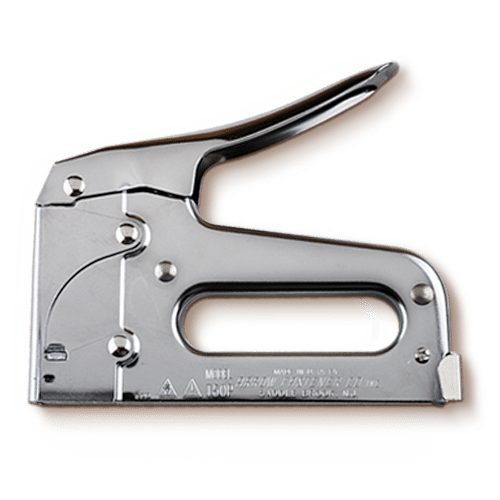 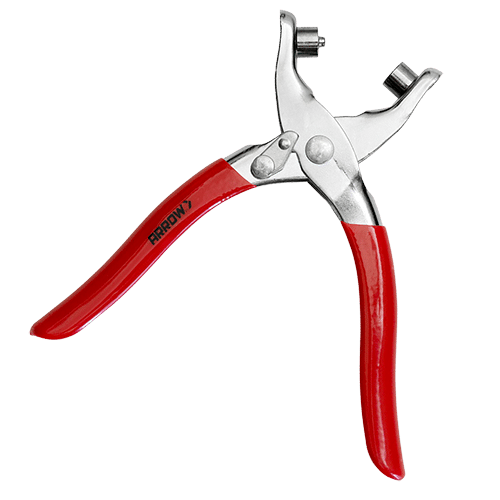 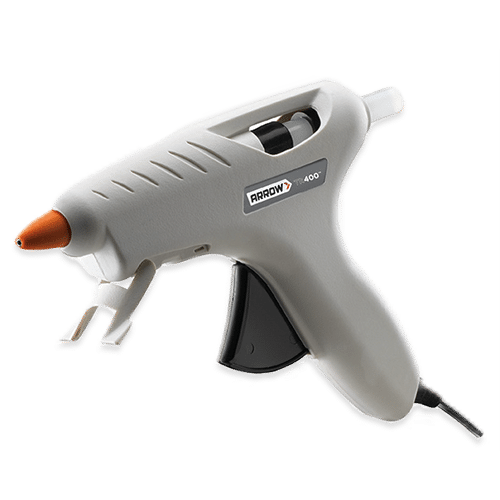 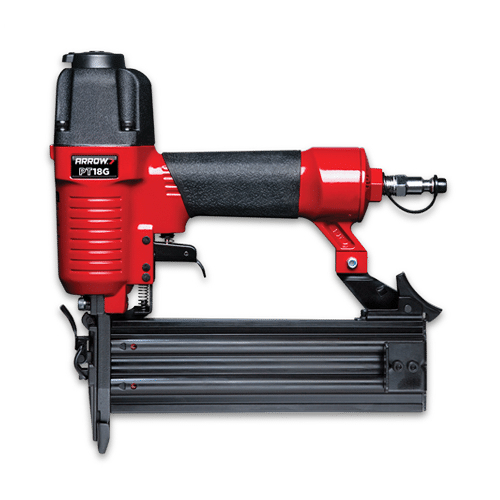 Made to deliver exceptional holding power, these staples are used for all heavy duty stapling applications – from installing insulation, housewraps, and roofing underlayments to upholstering fine furniture and window treatments. 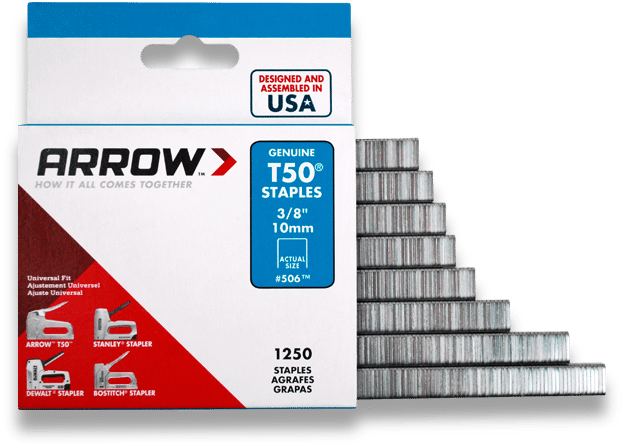 A true workhorse of a fastener, Arrow T50 staples are made to precise specifications on state-of-the-art equipment at our manufacturing plant in Saddle Brook, NJ, USA.